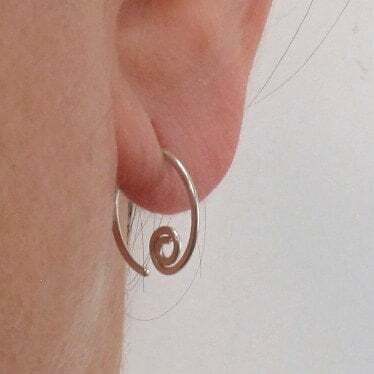 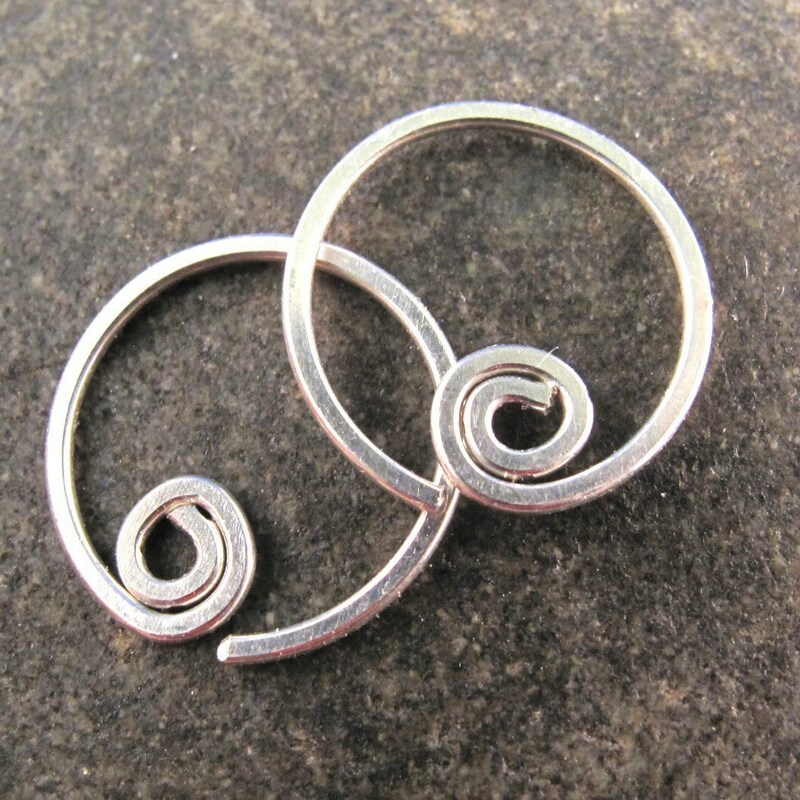 This listing is for ONE PAIR of these earrings. 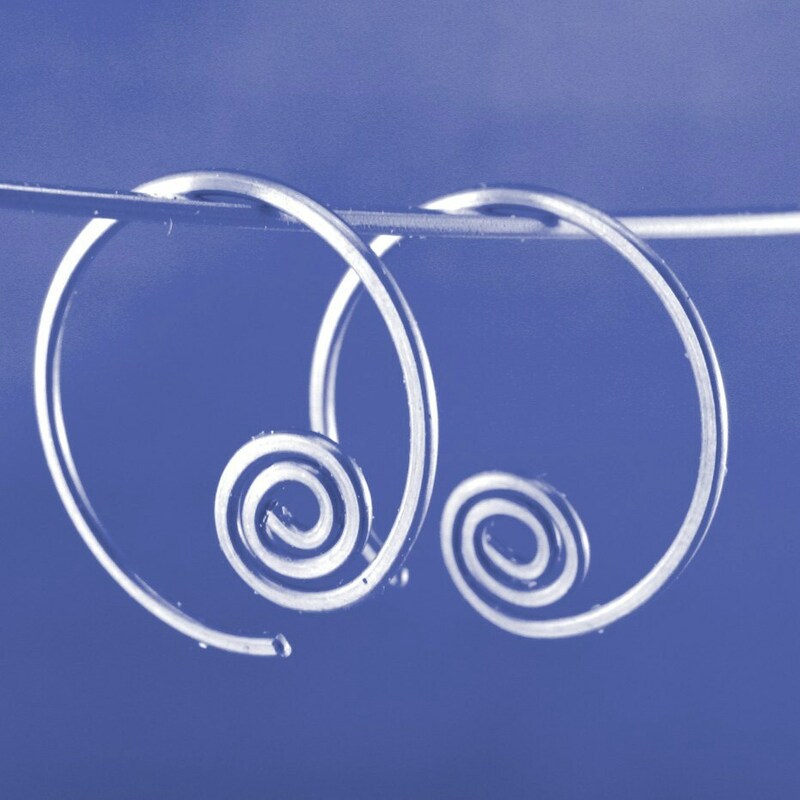 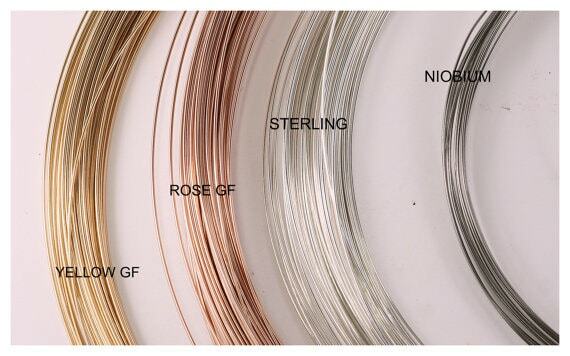 I make all my ear wires from a hard temper wire which ensures that there is a spring to the earring and that it will keep its shape. 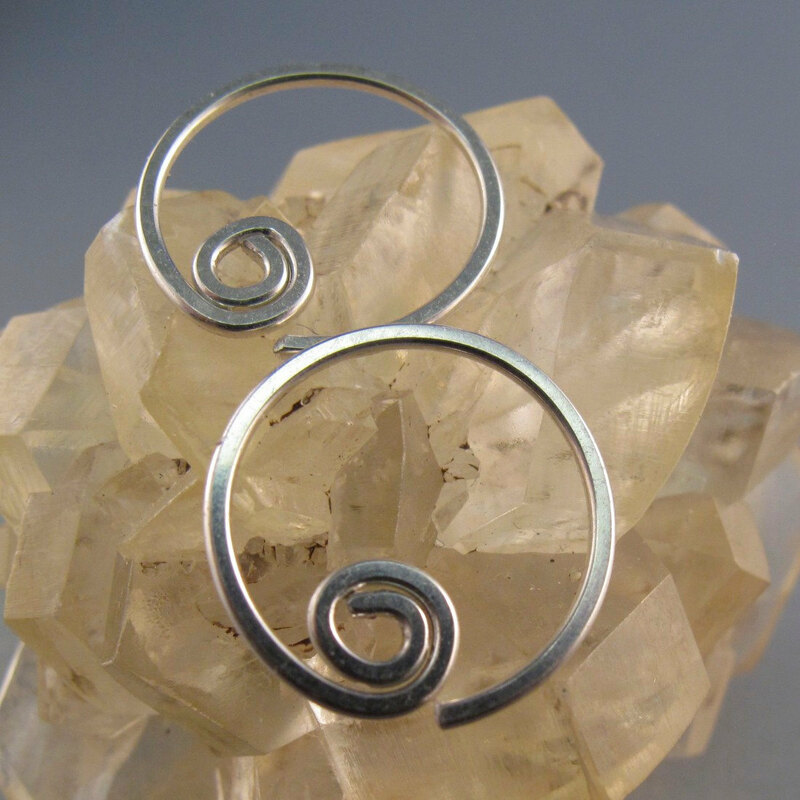 These earrings have been rolled flat to catch the light and have rounded wire ends to ensure they do not irritate your ears. 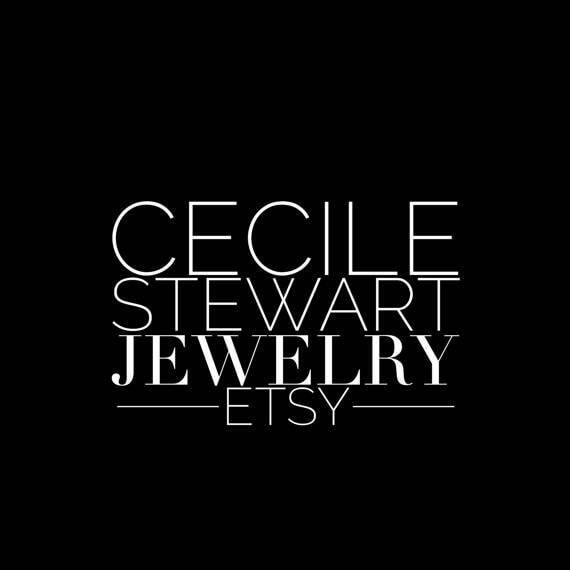 If you have a special size requirement send me a note in conversations and I can do a special order. 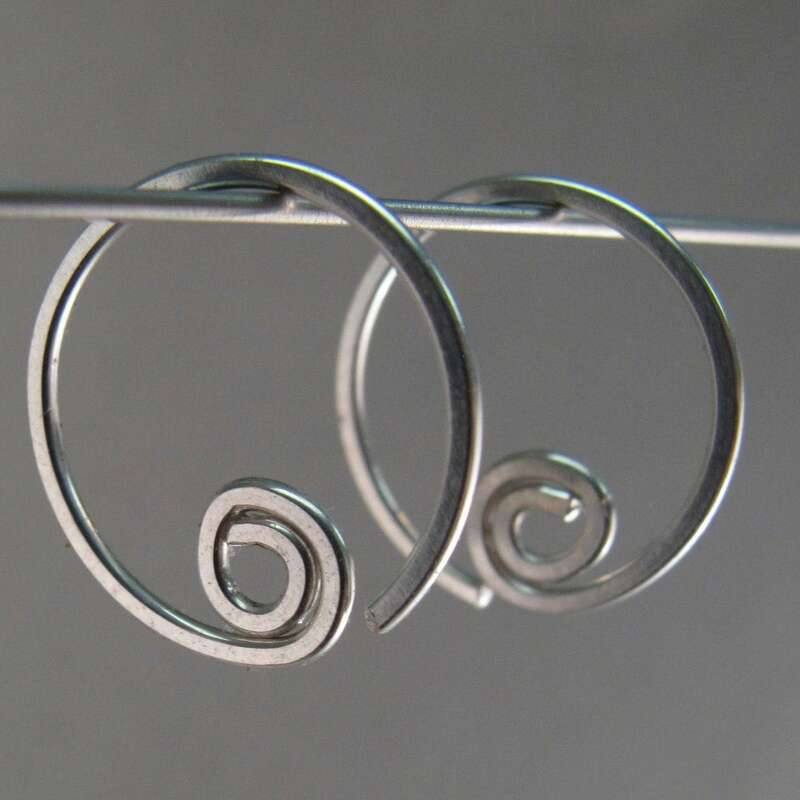 You open these small earrings to the side.